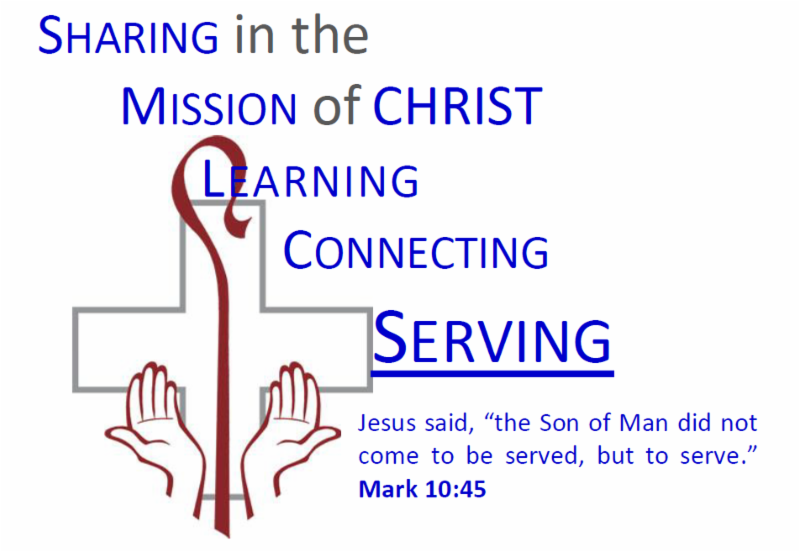 Mid-Week Lenten Service - "Digging Ourselves Into A Hole"
The Season of Lent continues with our Lenten Mid-Week Service. Our theme this year is " Let My People Go" a series based on redemption and freedom from slavery. 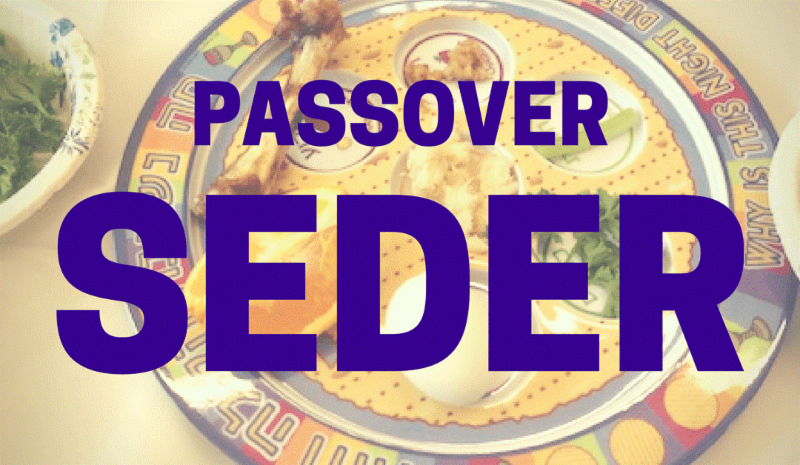 Mid-Week Lenten Suppers & Worship Services, Wednesday's at 5:30 (supper) and 7:00 (worship). 5:30 p.m. - Lenten Supper served by the Deacons. Baked chicken and salads will be served. "Digging Ourselves Into A Hole"
This weekend we observe the Sixth Sunday in Lent. 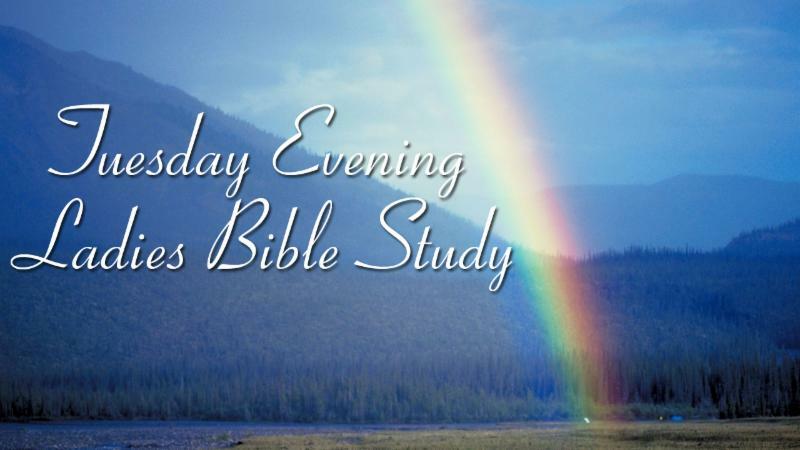 BIBLE/DEVOTIONAL READINGS – For the week starting April 14, Bible readings are provided to assist you in daily reading and prayer. Click on the Bible passage to read the Scripture lesson at BibleGateway.com . April 14, 2019 from 6:00 – 8:00 p.m. Reservation forms are available on the Church Office Counter. Cost is $10.00 - Adult / $5.00 - Children (under 12). The Sacrament of the Altar will also be celebrated at the conclusion of the meal. HELPING HANDS MINISTRY of St. Matthew Lutheran Church & School is intended to provide critical emergency financial support. Please contact one of the Pastors if such support is needed. Contributions to this ministry are also welcome. EASTER BREAKFAST - We are looking for volunteers to help in the kitchen as well as donations of food items. Please see the sign-up sheets on the church office counter. If you would like to give a monetary donation, please use the envelopes provided and leave on the church office desk. Thank You. Choir from Concordia St. Paul, Minnesota to sing Good Friday. 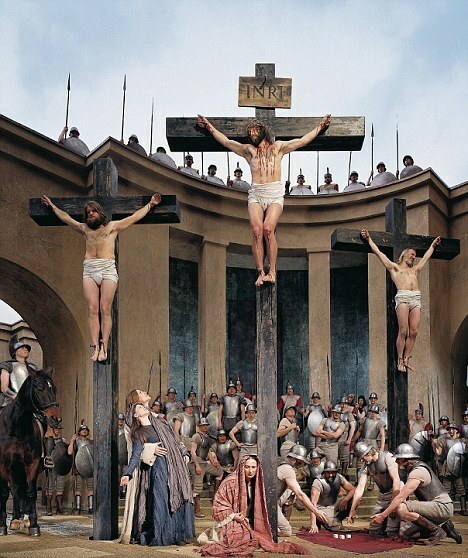 The Christus Chorus of Concordia University, St. Paul, Minnesota, will assist in leading the Service of Tenebrae Vespers at St. Matthew Lutheran Church & School, on Good Friday, April 19, 2019 at 7:00 p.m. The 32-voice choir, under the direction of Dr. David L. Mennicke, will present a variety of music at appropriate times throughout the worship service. The choir is grateful for the opportunity to present some of the great music of the Church and to witness through music as an expression of faith. A freewill offering will be taken to support the music ministry of the choir. LECTORS - Would you like to read the Old Testament & Epistle Readings in a worship service? Contact the Church Office to sign up for this important worship ministry! CSI BIBLE STUDY - Meets Sundays at 9:20am in Luther Hall . The Sunday Morning Bible Class will look at the exciting history and theology connected with the book of Exodus. It will all be very practical and useful! Sunday School meets on Sunday mornings at 9:20am. Please meet in the Sunday School Wing that is located in the lower level school classrooms. ADULT DISCIPLESHIP CLASS - THE ADULT DISCIPLESHIP CLASS meets Sunday Mornings during the Education Hour, 9:20-10:20 a.m. in the Upper Level Conference Room. This is an eleven (11) session, one-hour informational class for those desiring to study the Basic Teachings of the Bible from the Lutheran Perspective. The study is designed for those individuals seeking membership in our congregation, and is also strongly encouraged as a review for all current members of St. Matthew. There will be a class for the 2nd year confirmation class on Sunday, April 7 @ 6:30pm. LCC BIBLE STUDY WITH TIM HETZNER - “Who is Jesus According to Jesus” bible study is held on Monday's at 9:30am & 7:00pm in Luther Hall. Tuesdays at 7:00pm in Luther Hall. The topic is: Our Hope & Our Future: A Study of Jeremiah . All women are invited to join us. THURSDAY MORNING LADIES’ - meets on Thursday mornings from 8:30-10:00 a.m. in Luther Hall. The Proverbs Bible Study will begin at 9:00a.m. To prepare, read chapters 12 & 13. The Gospel is simple, but the world is complex. How do we share the Good News of Jesus in today’s world? Here at St. Matthew, we want to help you be equipped, to be a more active and effective witness of Jesus by participating in Every One His Witness. You will learn the LASSIE approach to witnessing in specific witnessing contexts. Starting April 28th thru June 2nd, We have classes scheduled on six consecutive Sundays in Krueger Hall during the Educational Hour. (9:20-10:20am) We are also open to offering the class at additional days and times. There is a survey sheet on the church office counter, pick your best time(s). If you have additional questions please see Pastor Blonski. SHARING THE JOY — Are you or somebody you know in need of meals? Sharing the Joy ministry of St. Matthew would like to help. Please contact the church office to set up meal deliveries. 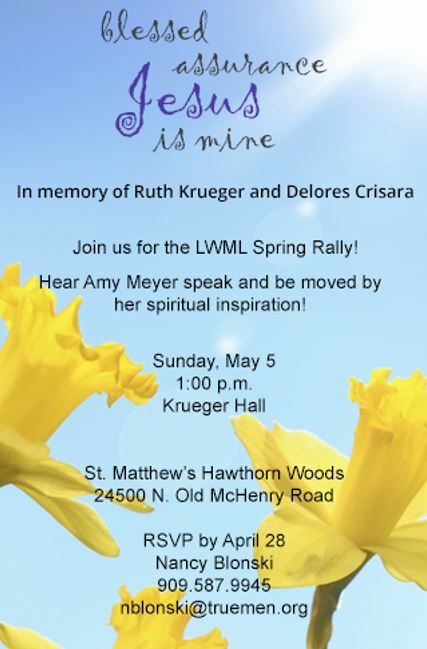 Pastor Timothy Kinne and his wife Debra, from St. Matthew Lutheran Church & School, Hawthorn Woods, invite you to join them and the Rev. 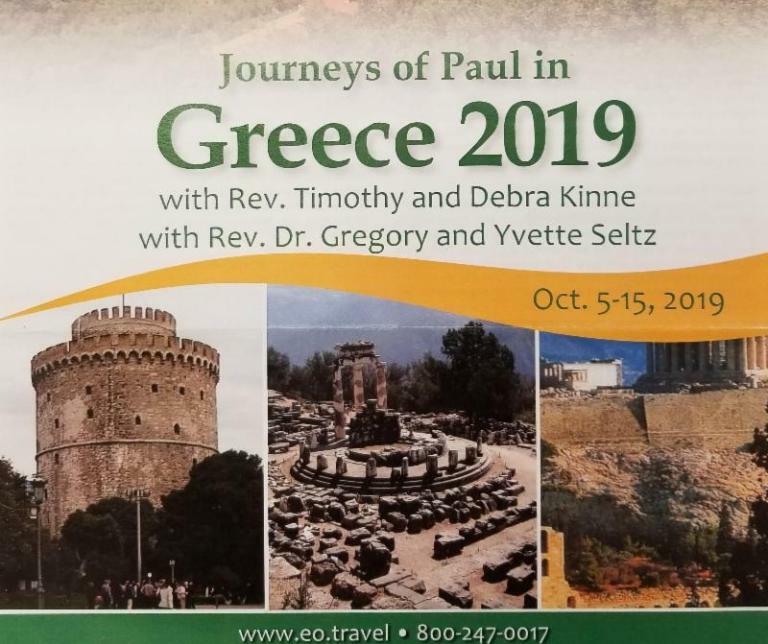 Dr. Greg & Yvette Seltz on a magnificent tour of the Journeys of Paul in Greece, October 5-15, 2019. 2020 EUROPEAN TRIP & OBERAMMERGAU is an 11 Day Classic Classic European Tour (September 20-30, 2020) which will include Budapest, Bratislava, Prague, Nurnberg, Rothenburg, Heidleberg, a Rhine River Cruise, the Neuschwanstein Castle and culminating in Oberammergau for the 2020 production of the Passion Play. Taking Faith Home is available each week on the church office counter. It is also sent via email each Friday afternoon. Monday Bible Study Leader Tim Hetzner also offers a daily devotional via email here . In My Father’s Footsteps is provided by Pastor Blonski and is a bi-weekly devotion available via email here . This week our Emerging Skills and Interests were: Fire Safety Week. The Letter of the Week was "Z" and was the theme of our Show & Share. In Religious Studies, the preschoolers learned about how the children praised Jesus during Palm Sunday. The Lake Zurich Fire Department visited our class this week. The children did a fabulous job at both listening and asking wonderful questions. I was really proud of them all! Classes are forming quickly, so be sure to register for the 2019-2020 school year. Contact the school office to set up a tour or to request a registration packet. Click for the Church’s Facebook page . 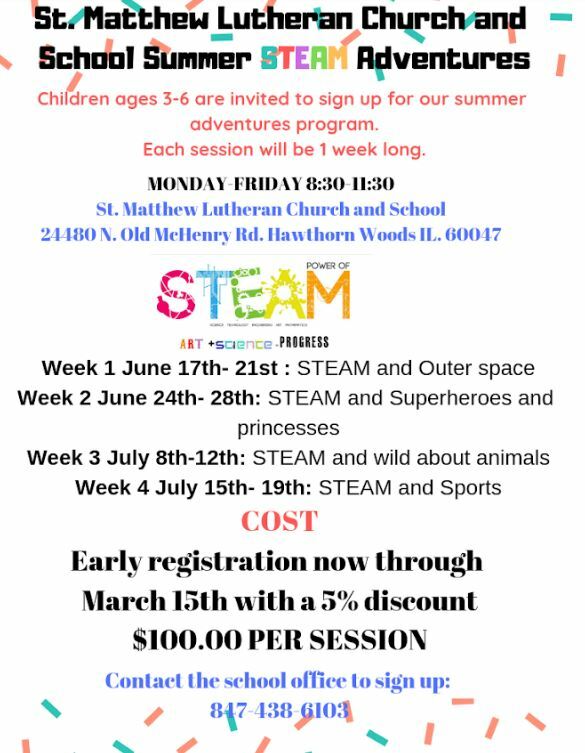 Click here for the St. Matthew Early Childhood Facebook page. 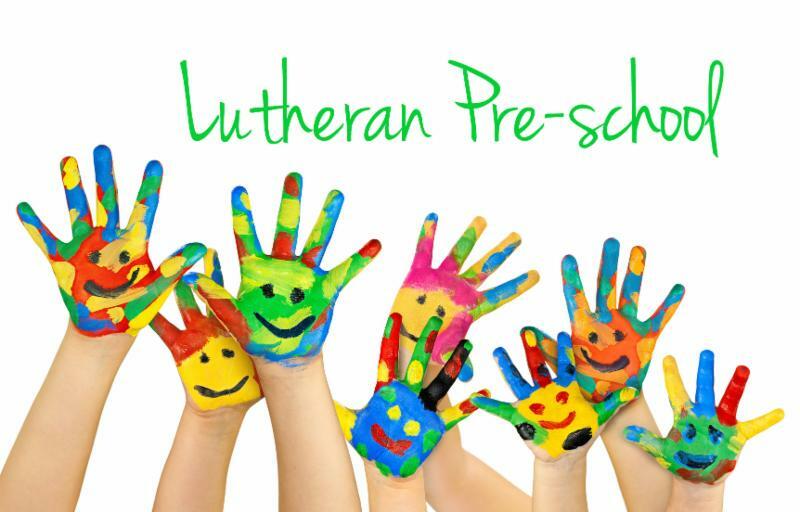 Click here for the St. Matthew Lutheran Sunday School Facebook page. 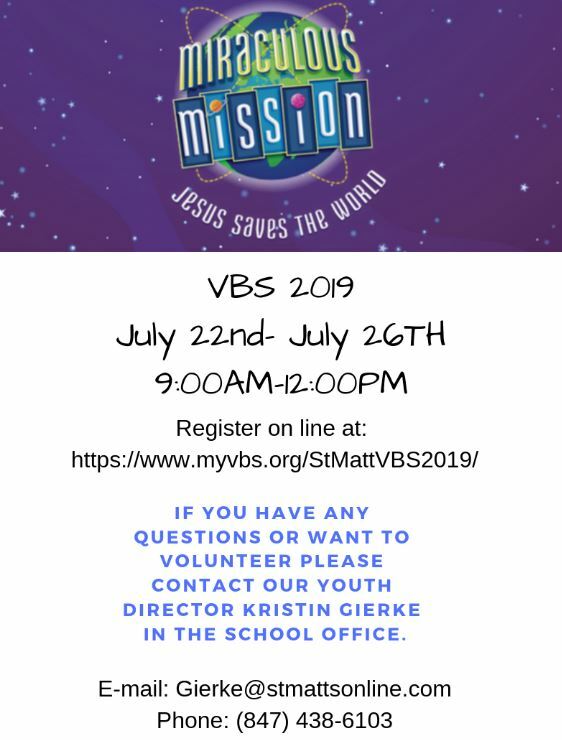 Click for the St. Matthew Vacation Bible School Facebook page. Click for Comfort Dog Ladel’s Facebook page. Click for Comfort Dog Malachi's Facebook page. Click for the Youth Facebook group. St. Matthew’s YouTube Channel is here. St. Matthew's Instagram Page is here.